Digital Play space is another feather in the cap of 3D Systems as it has managed to acquire the company for its future needs. Digital Play Space is founded by Jesyca Durchin who has been very active in the 3D industry and has worked with Mattel and Disney for their game development, theme parks and animated films. She has been a prize winning producer and a very imaginative director and is very active in providing entertainment for girls since the year 1994. Digital Play Space is one of a kind platform that has now made possible to all users to associate on one same level for their play activities with currently operating Digital Dollhouse and Dream house Design. Digital Play Space is the home to the creative design and development ideas with its studio facilities. 3D Systems has welcomed the team to work on their cubify platforms to meet the need of the clients where they can themselves design their own dollhouse and beach houses as per their creativity. 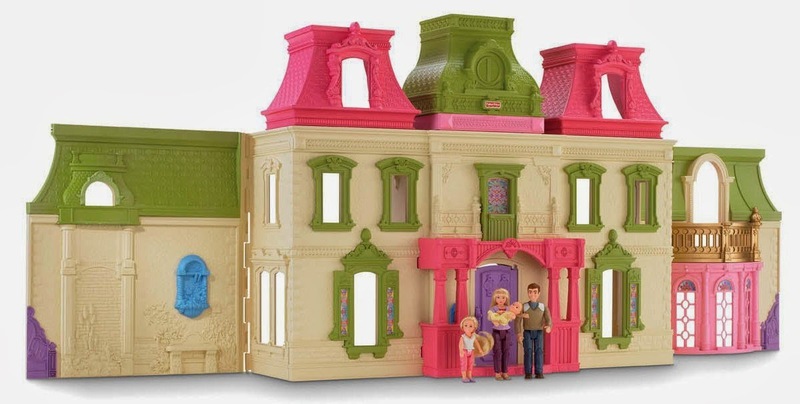 There would be a large range of items to design these dollhouses like the wall paper for the house, paints, house accessories and even furniture. 3D Systems along with the Digital Play Space can make this dream into reality by the Cubify platform where these dollhouses and beach houses can be printed immediately. Similarly the designing of these dollhouses is possible with the help of Facebook, where one has a choice to select from the wide range of accessories, paints and all house building equipments. They can also share this virtual design with their friends. 3D Systems have added a new technology in their portfolio and are expected to grow this year so that can serve a wide range of industries. These virtual houses and the actual play through 3d Systems is quite thrilling and exciting experience for all.